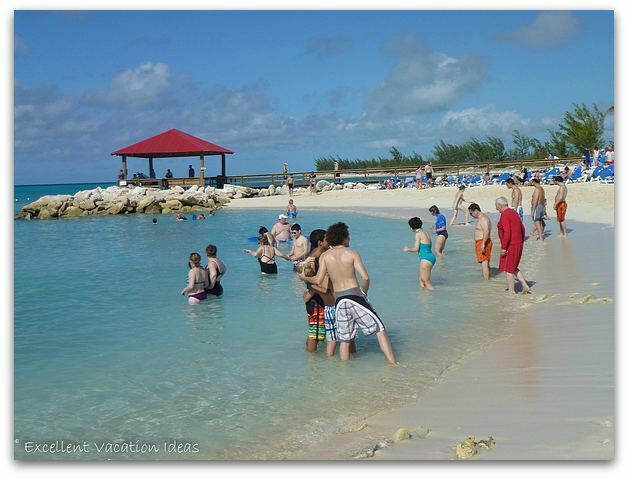 Princess Cays in the Bahamas is Princess Cruise Lines private island for it's passengers. 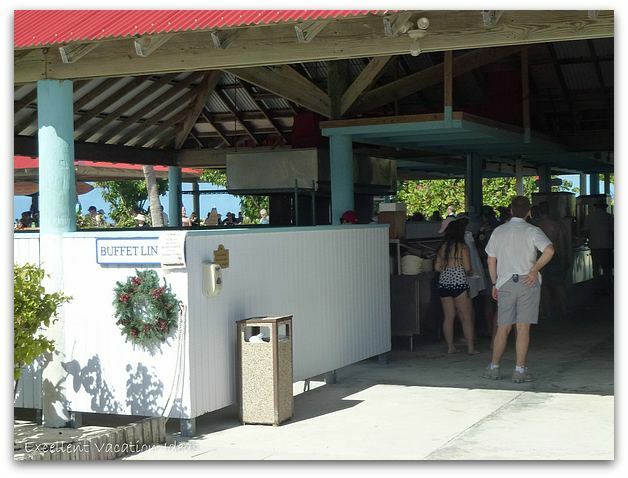 We spent a day here when we visited the island while on the Grand Princess on Christmas Day, 2011. We had a good time on the island and were impressed by it. See how we spent our time here. 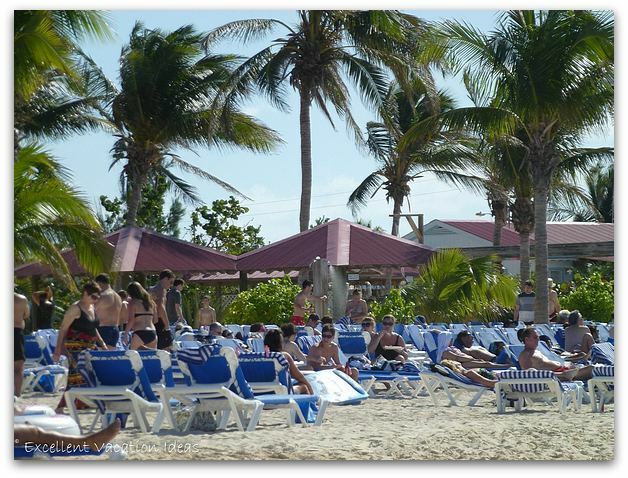 Well I guess it is obvious, but I will say it anyway, the most popular activity here is to hang out on the beach. We were impressed as we got over there later in the morning and there were still beach chairs available. You may not get the best seat later in the day, but there were chairs available, when we went over about 11:30 am. 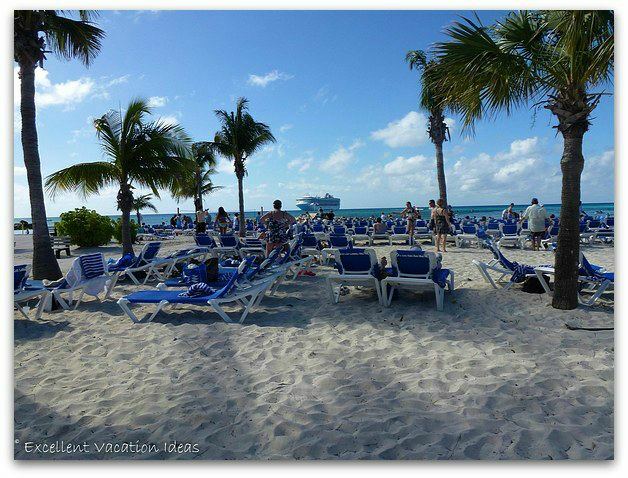 The beach chairs are free to use, but you have to bring your towels from the ship. Princess also gives you a beach bag to use which is quite helpful. 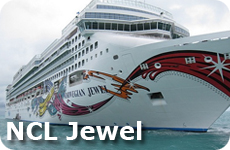 You will find a bar (of course) to buy drinks at and as you disembark, you can purchase bottled water to take with you. If you forget to bring sunscreen, hat or other beach items, you can purchase them at the Princess store, and charge them to your ship card. 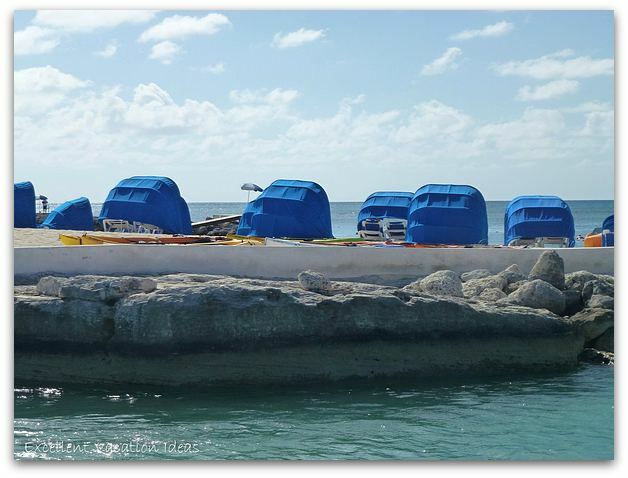 You can rent water noodles or floats to enjoy the day. They range in price from $5-$10 for the day. a made for two clamshell on a quieter part of the island - turn right and go the opposite way to the rest of the beach goers. 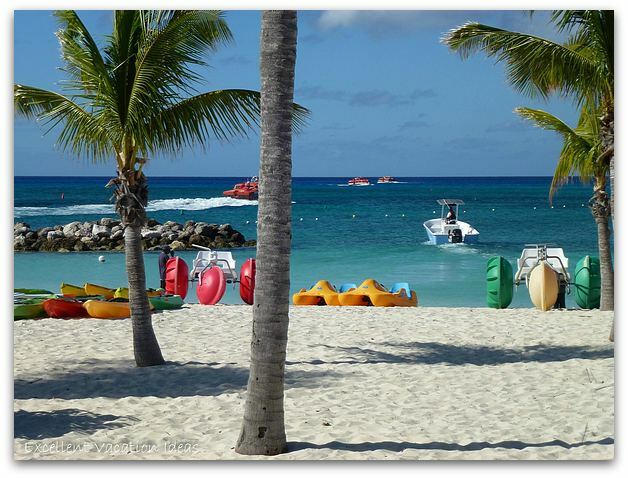 Make sure you book on the shore excursion part of Princess Cays website to make sure you don't miss out! The main reason we chose not to rent a cabana was because of the time of year we were visiting. 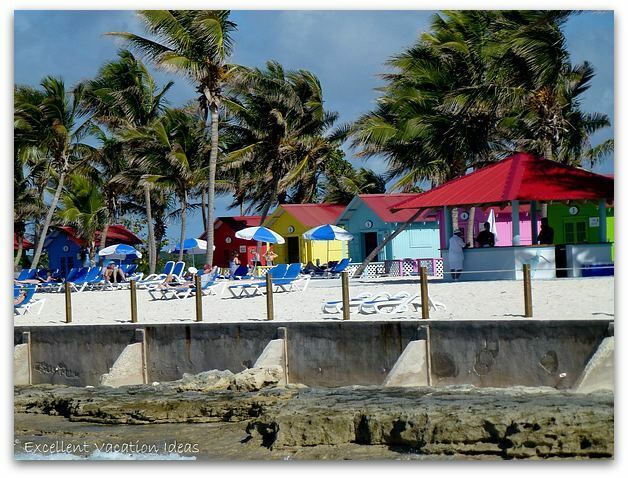 We arrived on Christmas Day and our experience of the Bahamas is that December's weather can be iffy. So we decided not to take the chance and just spend a couple of hours checking out the island instead. 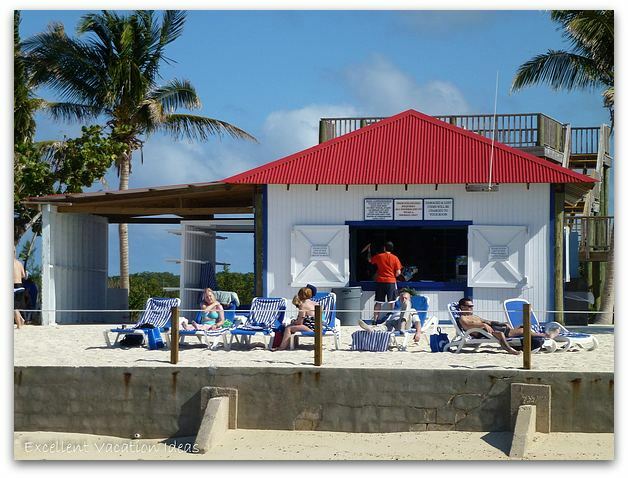 If you are looking for things to do on Princess Cays, you wont' have to look much further than the shore excursion desk or the water sports hut. If you are looking to see the fish you can snorkel or rent one of these cool Oceanviewing sea boards. You just float on top and there is a place to look through the board and see the fish. Essentially you can see the fish and snorkel without being in the water. You can rent them for a hour for about $10. There were quite a few people enjoying these while we were there. Make sure you book early though as they may sell out for the day. 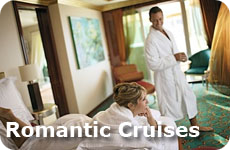 You can also rent kayaks, windsurfers, paddle wheelers, aqua chairs or a hobie cat. 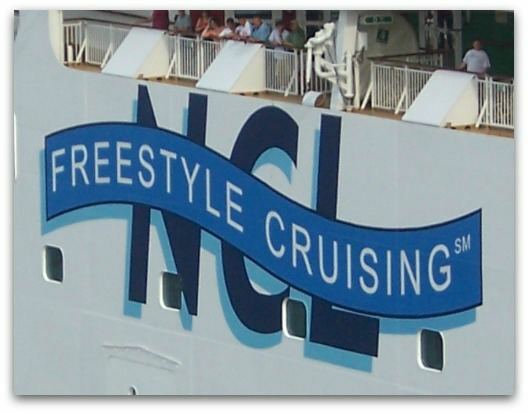 They are very particular on where you can snorkel and where you can't. Just look out for the markers and listen to the security guards. We were surprised at how many fish there were there. 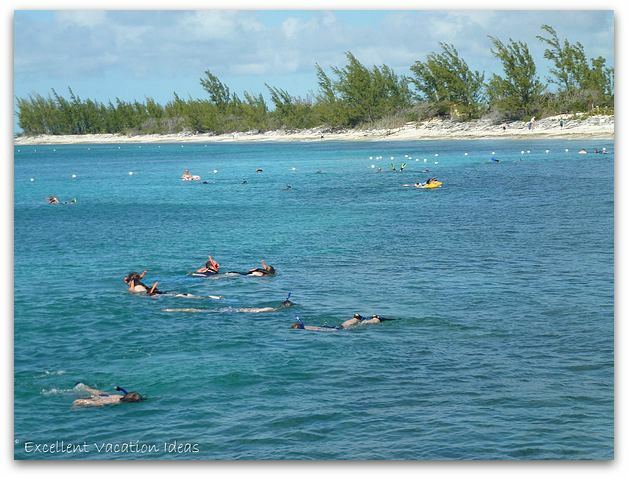 It made for some fun for our friends who chose to snorkel. 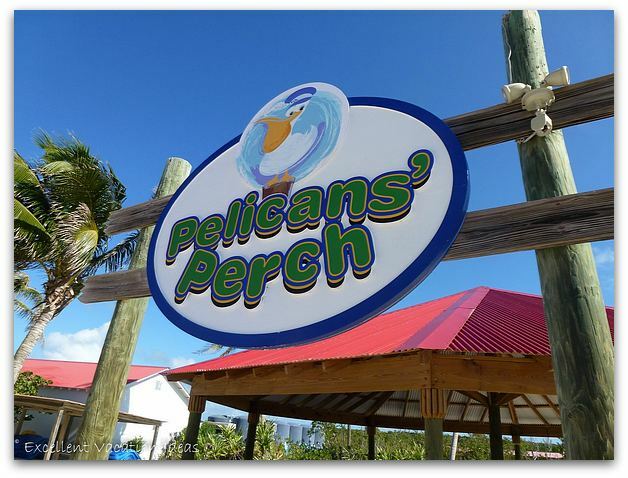 Pelican's Perch is the kids area on Princess Cays. You can drop your kids off to play and hang out with other kids, but we actually didn't see many kids there. If your kids want to go in the water, then they must be with you. So that may be why. 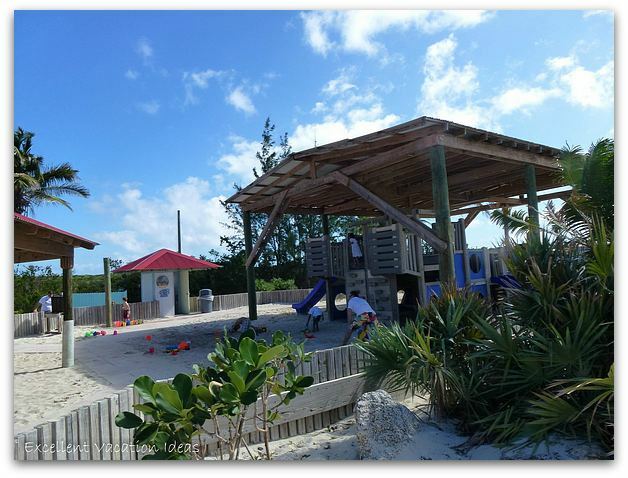 There is a large play structure, and area to play in the sand. Princess essentially offers a supervised play area from 11 am to 4 pm. 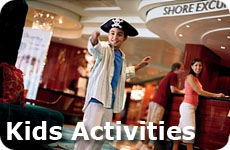 There may be other activities, check the Kids Princess Patter to see what is going on. Otherwise there are all of the beach activities that kids love to do, but you are responsible for them. Lunch is served in a buffet format and wasn't bad. 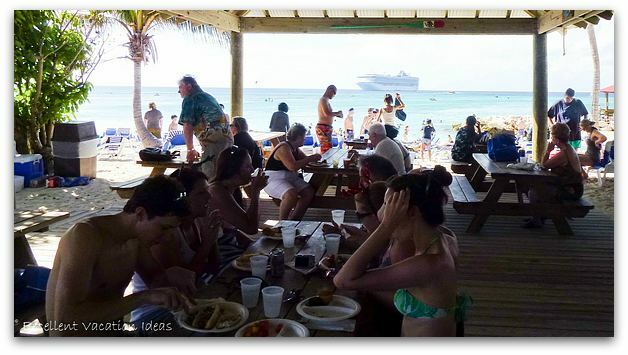 Your typical beach food, hamburgers, hot dogs, salads, chicken etc. One thing that annoyed us was that we purchased the soda card on the ship and were told we couldn't use it on the island. So for a soda you had to pay for a can or drink the iced tea or whatever drinks they offered in the buffet line. 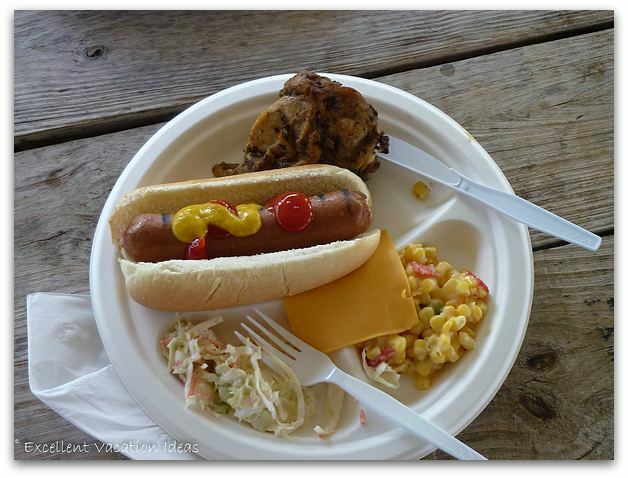 Essentially the food was similar to what you would find on the pool deck on the ship. It was fine.